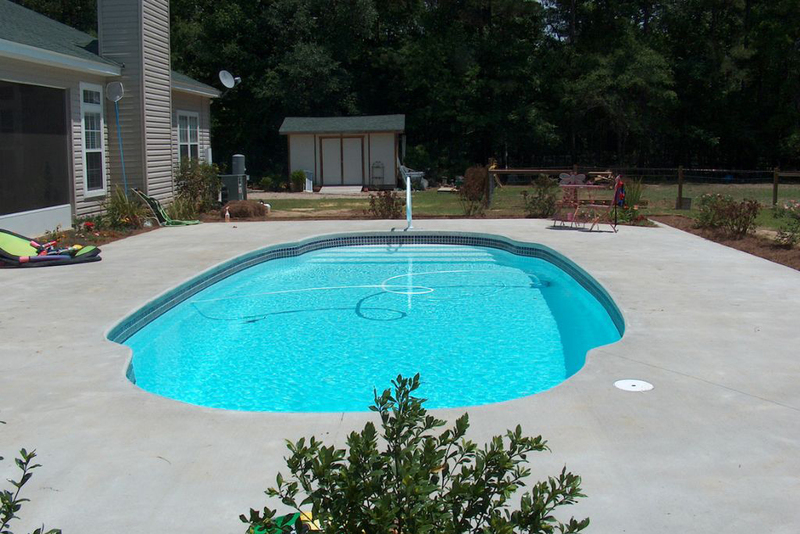 Whiten Pools is pleased to introduce our latest product line–Fiberglass Pools. 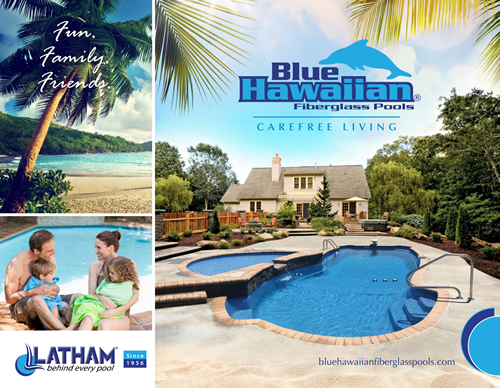 Crafted by Blue Hawaiian Fiberglass Pools, which is a division of long-time pool producer, Latham, our decision to carry Blue Hawaaian was largely based on their offering fiberglass made with state-of-the-art carbon-infused technology. 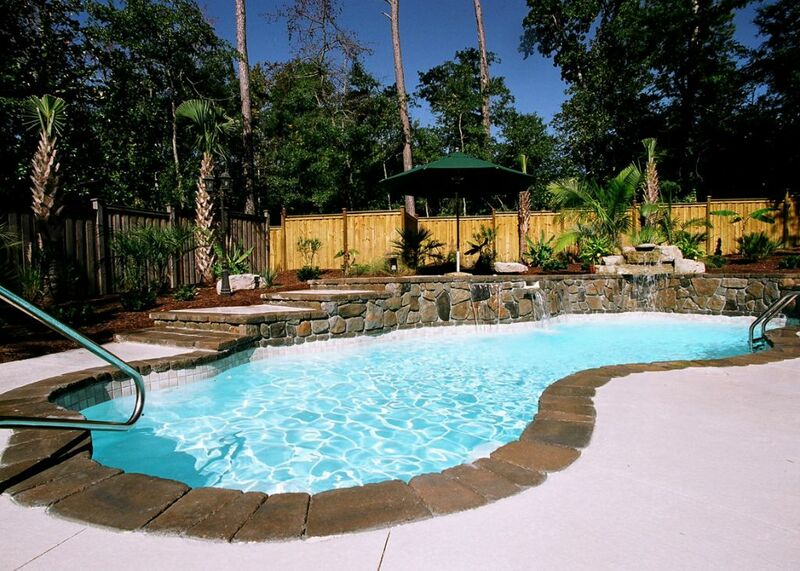 This technology provides superior longevity. 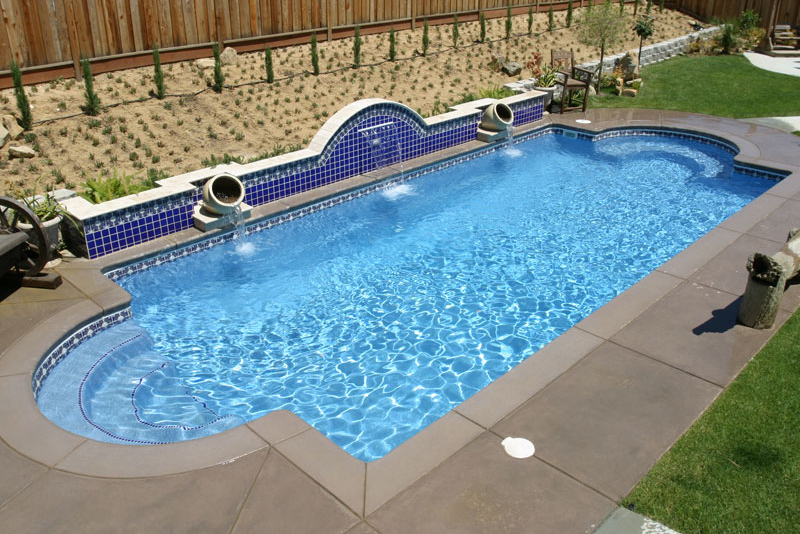 While there are pros and cons to every type of swimming pool construction, it is hard to argue that any kind of pool can compete with fiberglass when it comes to ease of ownership and maintenance. 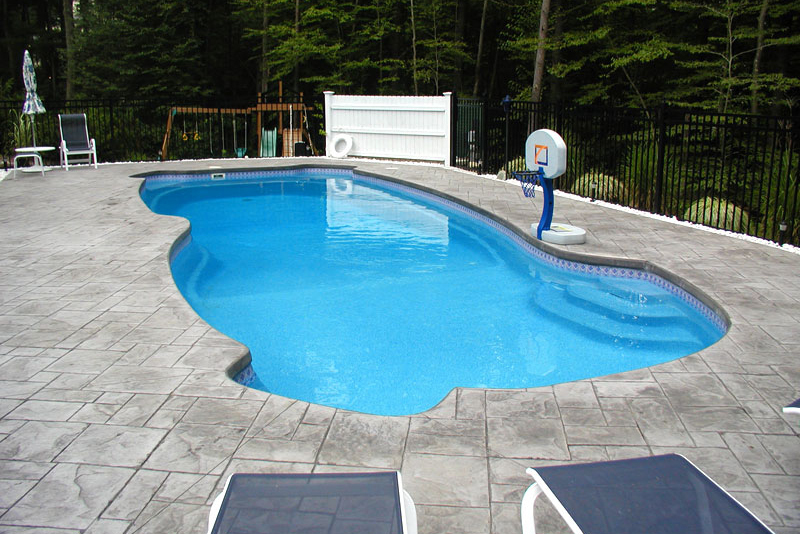 Installation can be completed in just 3-5 days in many cases. 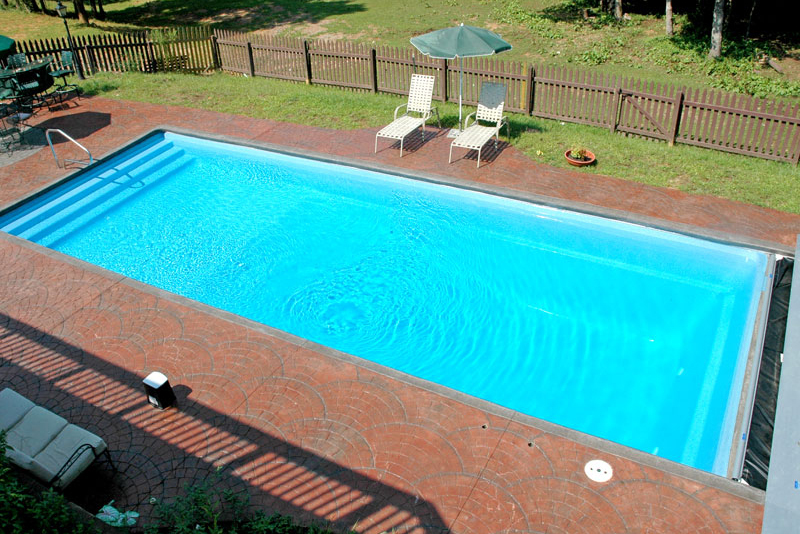 And, the pool surface stubbornly resists algae. 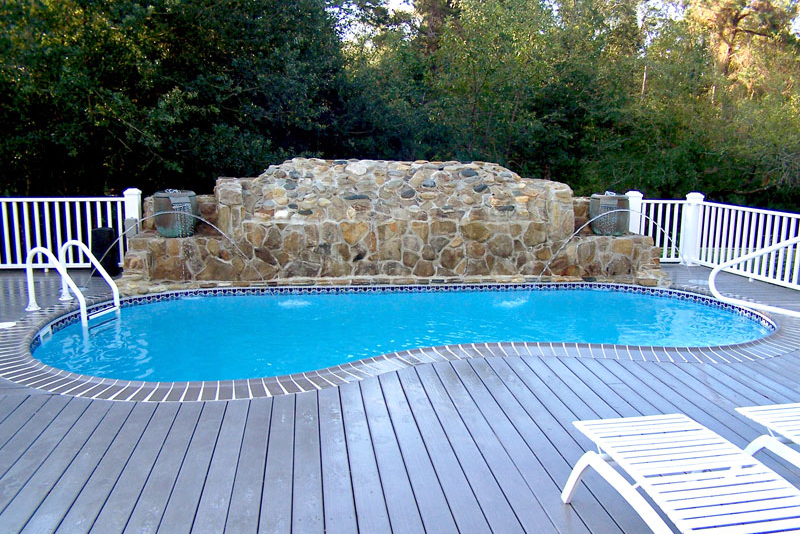 You can count on Whiten Pools to bring you the most up to date technologies in the pool construction industry. 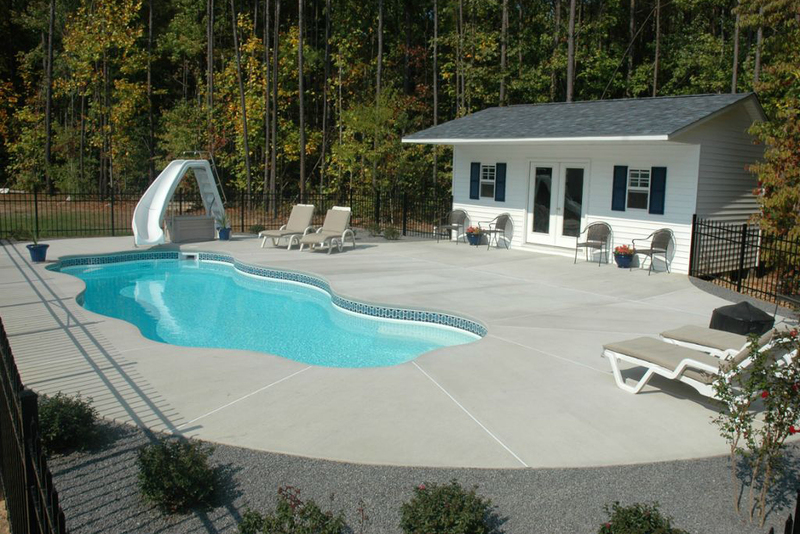 If you’d like to know more about the differences between vinyl, gunite and fiberglass, our professional staff is more than happy to meet with you at our store!